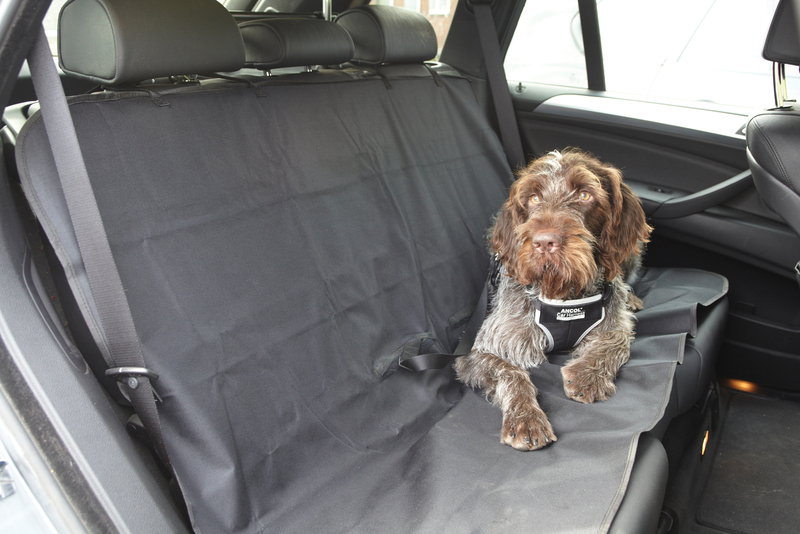 The Ancol Car Back Seat Protector fits most family sized cars. It has loops to fix to the rear seat head rests and is made of heavy duty waterproof material. The width is approximately 137cm and the depth (which would go from the top of the seats downwards) is 148cm. There are currently no questions for Ancol Car Seat Protector - be the first to ask one!